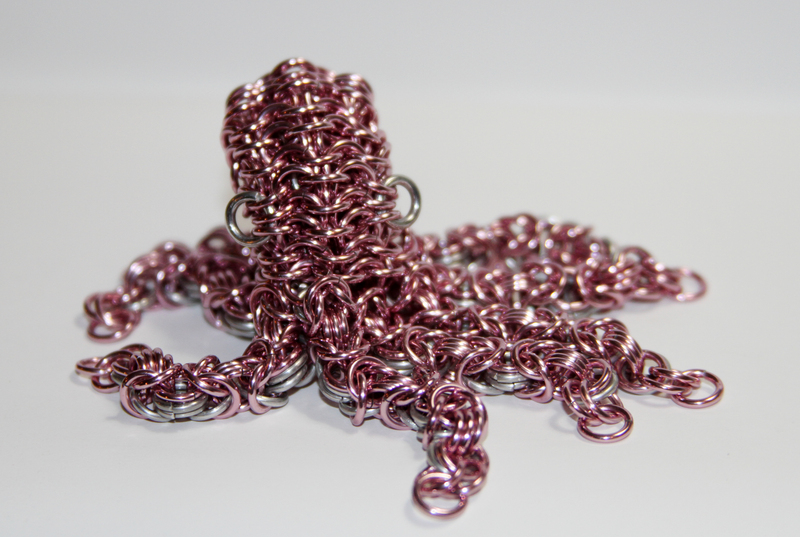 The standard version of our octopus design affectionately called calamari sized. 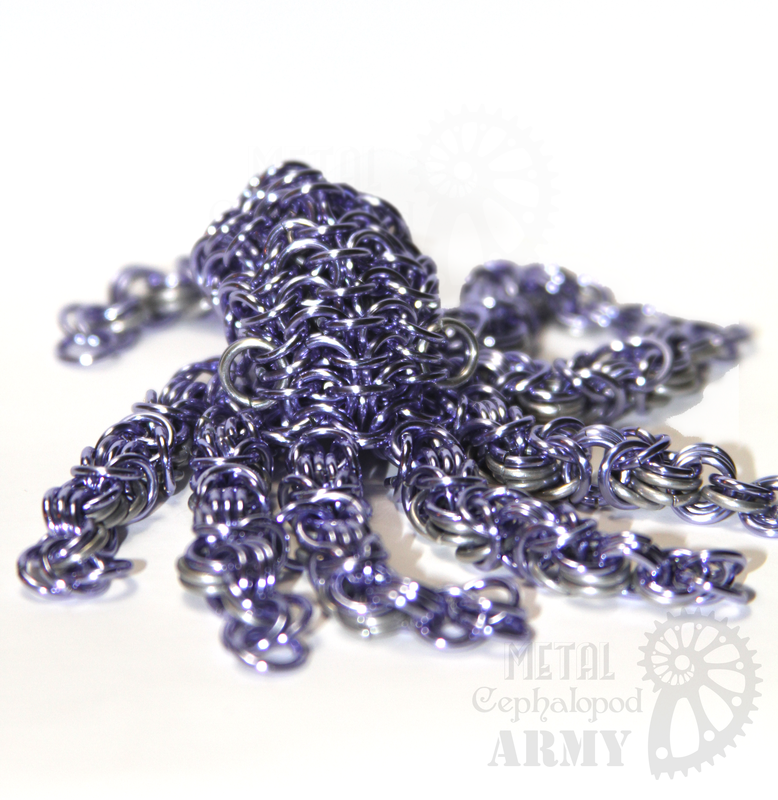 This little guy is made of aluminum and has tapered tentacles. 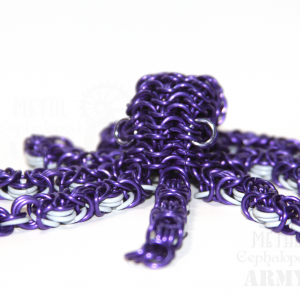 Perfectly sized to fit in your pocket or to guard your pens in a desk drawer. 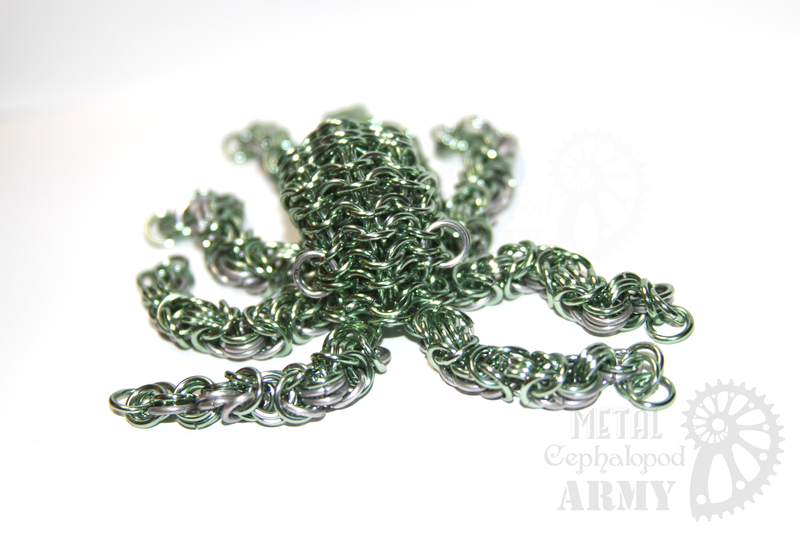 The tentacles are flexible and fun to pose and amusing to fiddle with. 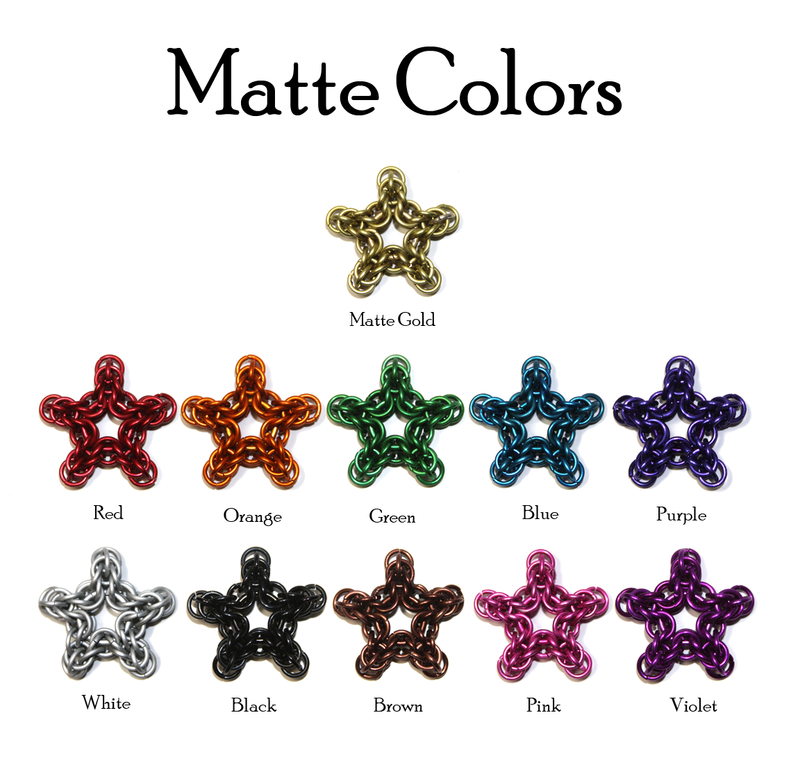 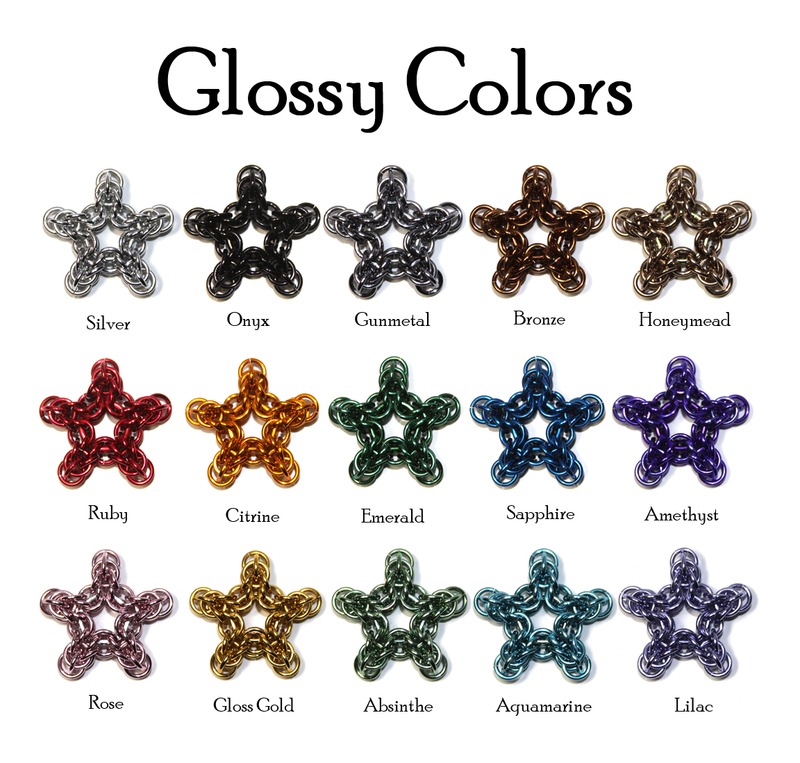 Available in Matte and Gloss colors! 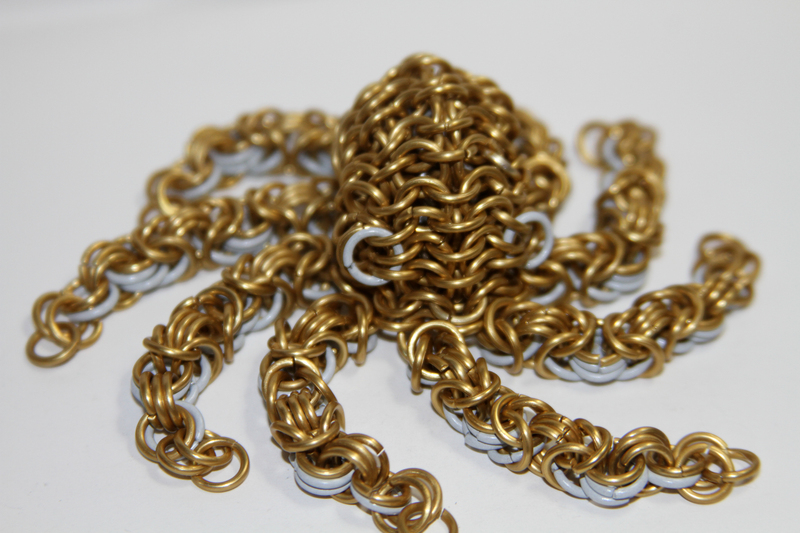 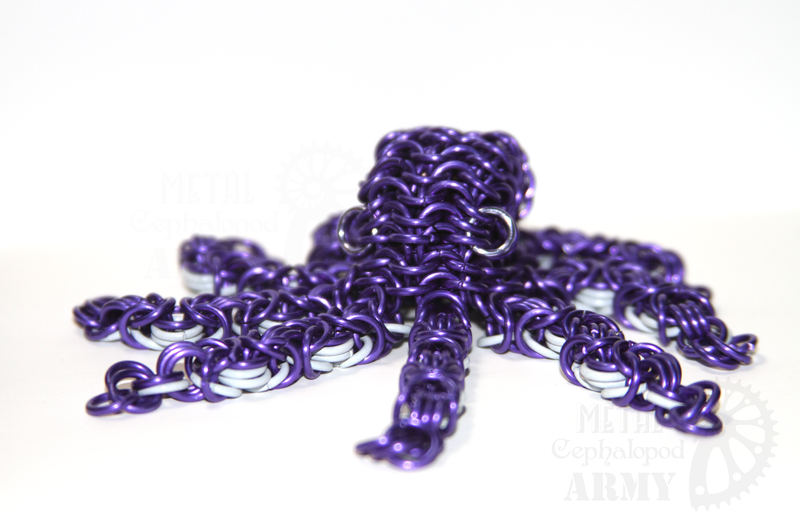 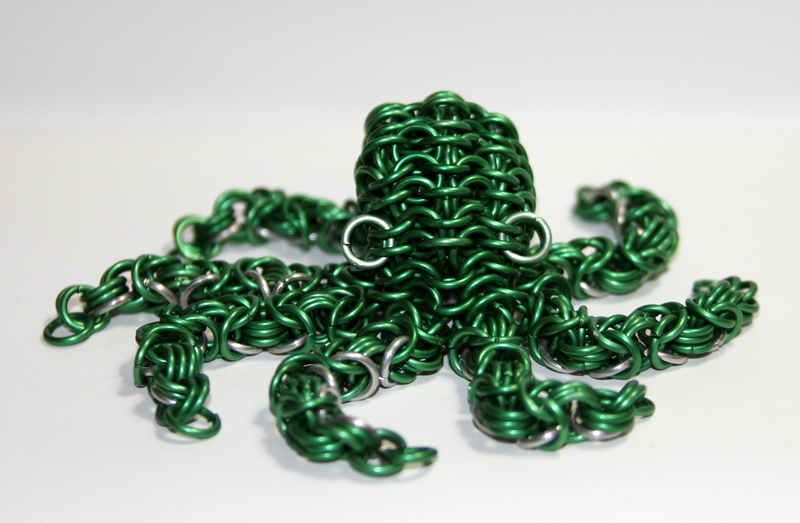 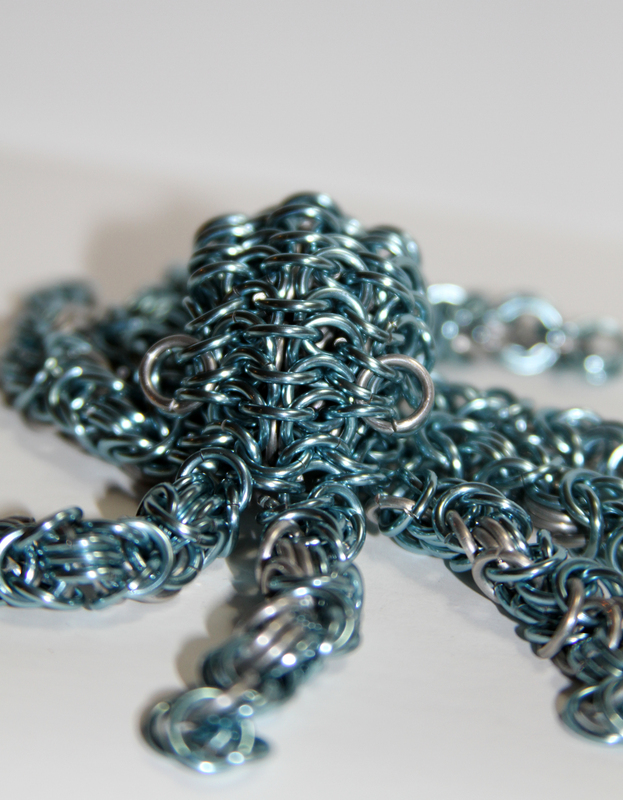 Undersides of tentacles can be either plain silver-colored aluminum, or white plated steel for extra weight. 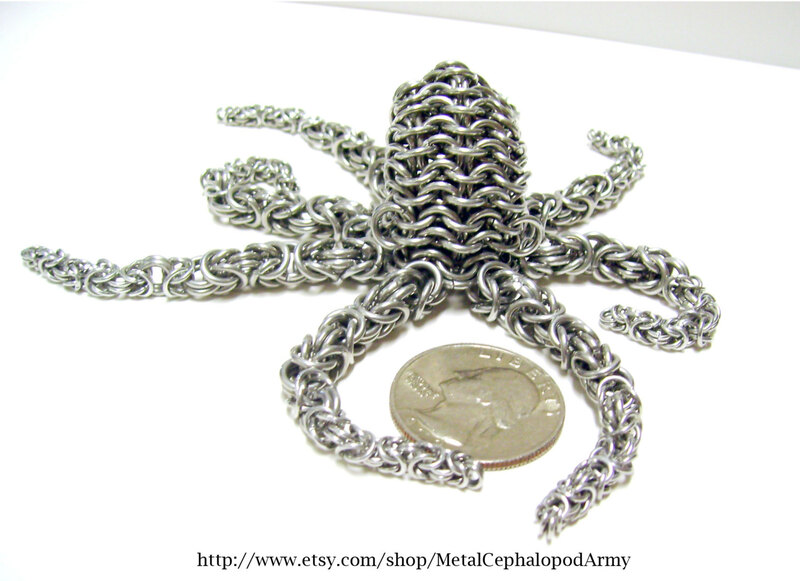 About 4 inches long from top of mantle to tip of tentacles.